UPDATE: Wagon! Not Shooting brake! The Tesla conversions are coming fast and furious. 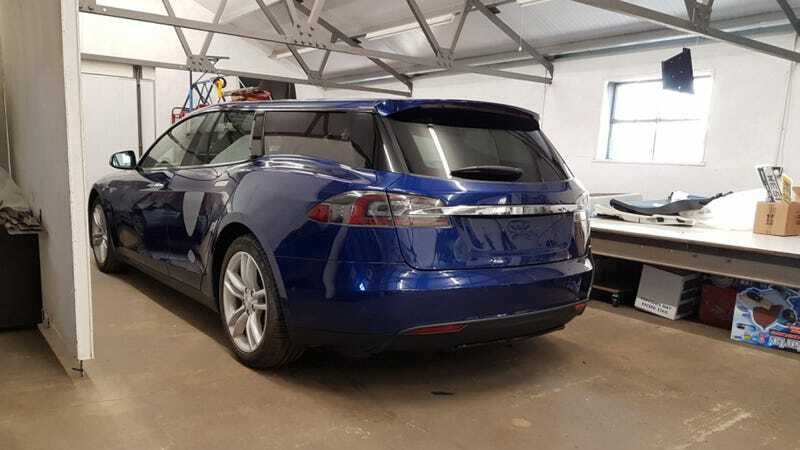 This is a pet peeve of mine - people calling wagons “shooting brake” to make them more appealing, while simultaneously not making shooting brakes!